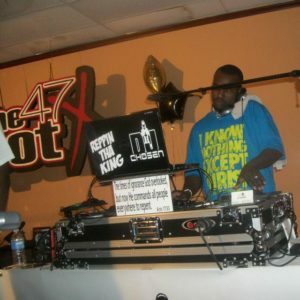 DJ Chosen can be heard spinning the latest in Urban/Contemporary Gospel music via his live stream each week. 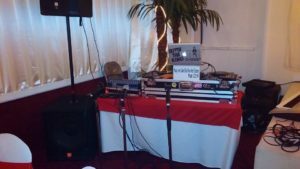 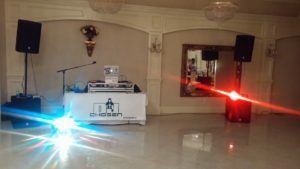 Originating from Georgetown, Guyana and known throughout Atlanta, Ga, DJ Chosen started out playing local Hip-Hop and Reggae clubs throughout the mid and late 90’s in Atlanta. 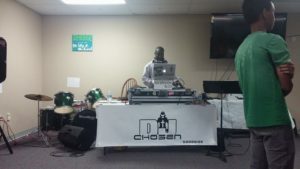 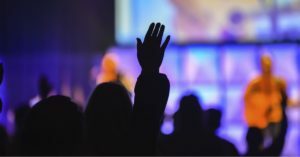 After years of playing in secular venues, Chosen started following his calling and using his gifts to serve the Lord. 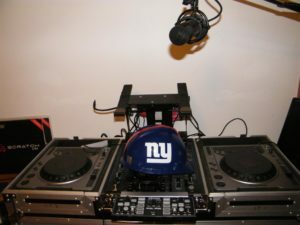 Chosen moved onto to becoming a contributing D.J. 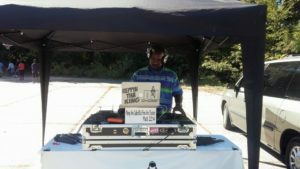 for Next Cut Radio, playing his weekly Sunday show “Soul Therapy”. 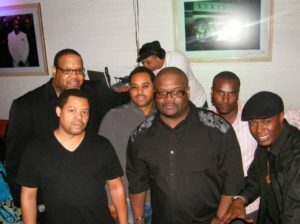 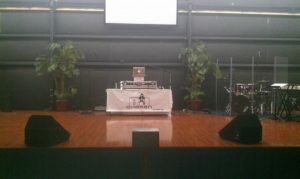 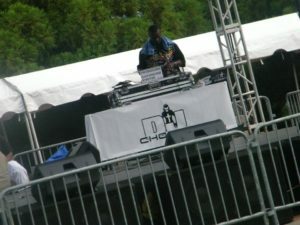 Now you can hear “Soul Therapy” and others shows live on his own site http://www.djchosenlive.com/.